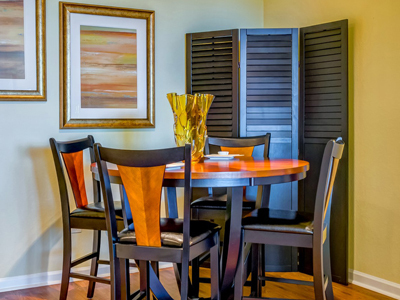 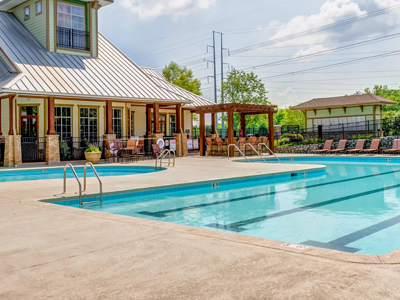 Embrace upscale apartment living in Antioch, TN at Discovery at Mountain View. 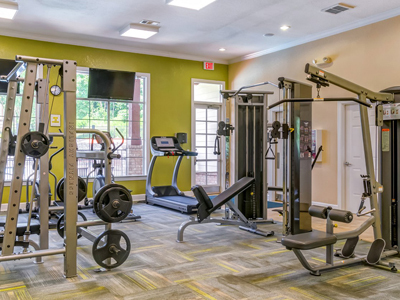 Our Antioch community features a resort-style swimming pool, a state-of-the-art fitness center, and an outdoor grilling area. 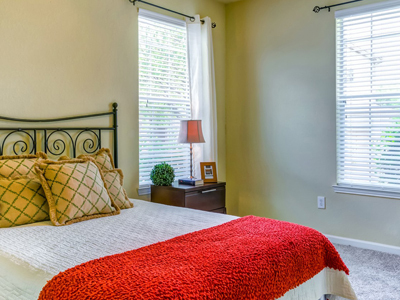 Pet-friendly one-, two-, and three- bedroom floor plans offer the best of tranquil living with convenience to popular dining, entertainment, and shopping destinations.